Post-Modern Music is a group of like-minded individuals based in India now transforming into a psychedelic trance record label. 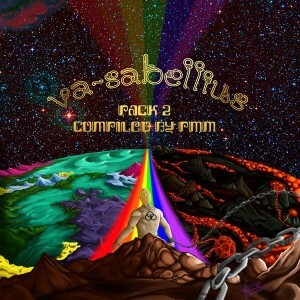 Here they are proud to present their second release, Sabellius Pack 2, a musical journey through cutting edge psychedelic sounds of the 21st century. Mastered by Antagon with artwork by Gary Gonsalves. MP3 Download | FLAC Download | WAV Download · Download count: 18,388. Do we ever land or materialize back? This is a stunning release :O EVERY track I would be happy to mix with!